The Institute of Export, with support from the British Embassy in Bucharest, UK Export Finance (UKEF – UK Governments ‘Exports Credit Agency’ www.gov.uk/UKEF), and the British Romanian Chamber of Commerce, is about to start work on a ‘Doing Business in Romania Guide’ project. The aim of this exercise is to produce a print and digital based ‘guide’ on how to do business in Romania and is produced with support from the Export is GREAT campaign, encouraging British companies to do business overseas. The British Ambassador to Romania, Paul Brummell will be providing the ‘foreword’, welcoming UK businesses to Romania. 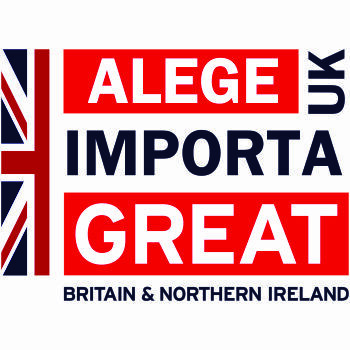 There will also be messages from Lesley Batchelor OBE, the Executive Director of the Institute of Export, Louis Taylor, the Chief Executive of UK Export Finance, and Charlie Crocker, the British Romanian Chamber of Commerce Chief Executive Officer. The guide will be distributed free of charge across the UK via the Institute of Export, UK Export Finance, British Chambers of Commerce and UK Trade & Investment’s UK-wide network of ‘international trade and finance advisers’ (over 500 distribution outlets). The purpose of this guide is to raise the profile of Romania here in the UK, promote the various business opportunities available across Romania, and ultimately help more UK based businesses do business in Romania. 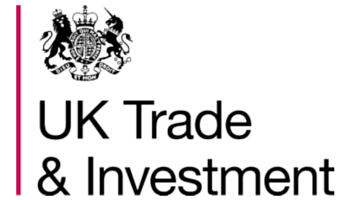 The Institute of Export is keen to partner with both British and Romanian organisations on this project. There are also a limited number of ‘industry exclusive’ sponsorship opportunities available. If you would like to be part of it and for more information please contact Craig Smith, the Institute of Export International Projects Director on ++44 (0) 1298 79562 or craig.smith@export.org.uk.